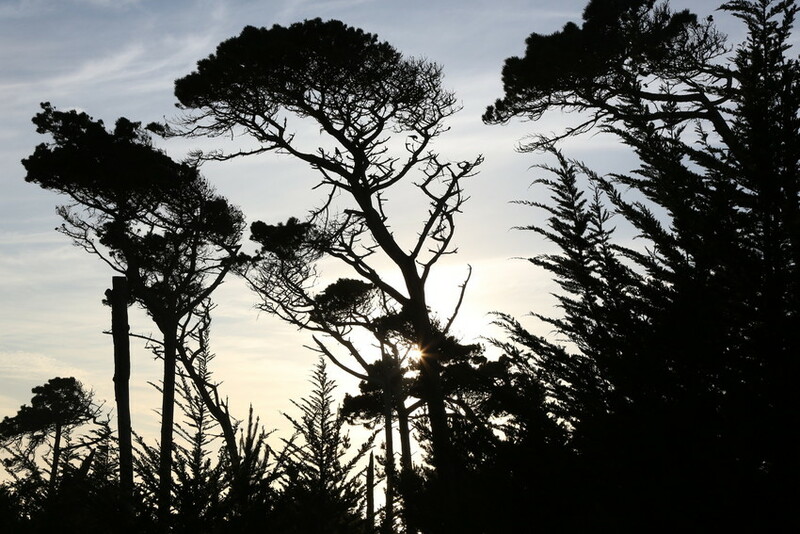 Monterey Pines and other trees at sunset in Asilomar State Park, which celebrated its centennial in 2013. That's the conclusion of a new report scheduled for release Friday by a blue-ribbon state commission made up of business leaders, government officials and park experts. The California Parks Forward Commission says the parks system can be fixed but that a dedicated source of new funding must be found. But first, the state parks department has to rebuild public confidence three years after Gov. Jerry Brown and Gov. Arnold Schwarzenegger before him threatened to close dozens of parks to save money -- and former parks director Ruth Coleman resigned after auditors found her staff had not reported millions of dollars sitting in accounts to state finance officials. Read the full story at the San Jose Mercury News.